Kolkata has always been one of my favourite cities. I love the fact that it is a city of foodies, as passionate about their cuisine as they are about their litterateurs and heritage. It is a place I would never mind going back again, if only the heat and humidity were not so killing! A cornucopia of sounds and smells overwhelm me as I try to recall Kolkata. The clash and bang of ladles against woks, stirring up noodles, by the side of the street. The sizzle of caramelized onions and chicken on the griddle, the parathas and sauces, waiting in anticipation for a roll to be made. The enticing aroma of the Kolkata biryani, a far cry from its Hyderabadi counterpart, separated by the ubiquitous potato. The earthen tea cups, lying in attendance while a fierce adda or debate is going on regarding the economic situation of the state. If not the economy, then perhaps football, or KKR? I had been a regular visitor to Kolkata, thanks to my job, and I remember many a happy evening spent appreciating all that the city had to offer. The visits stopped in late 2009 when I changed my city, though not my job, and I was allotted different geographies. 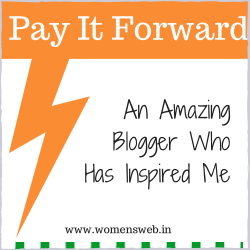 I missed Kolkata and yet kept in touch through the various blogs that I followed, reading up reviews of various eateries. Finally, I was asked to travel to Kolkata again this month after a gap of almost 5 years. The changes in the city were apparent right from the swanky new airport itself. Rajarhat was filled with glittering lights shining forth from tall residential towers, large screens proclaiming new arrivals in glitzy uptown malls, and flyovers criss-crossed over busy junctions. I wondered if it was the same Kolkata I had left behind. It has remained the same. Although the prices have not. But that did not deter me from visiting some of the legends that made up Kolkata. On previous occasions, I had eaten at places like Bhojohari Manna that served quintessential Bengali food (oh the monstrous malai chingri), as well as continental places like Magnolia on Park Street and the restaurants at HHI and Kenilworth. I had also paid visits to China Town (?) and had my fill of Chinese food at restaurants that ran from erstwhile factory premises. Not to mention the umpteen rolls that I had from here, there and everywhere in Kolkata. Coming back to the latest Kolkata visit, let me present to you a few pictures from the food fiesta I partook of during my stay. I am afraid they may not look very appetizing since they were clicked on my phone, but I hope you will get some idea..
Aminia was a place I had heard of since I had stepped into Kolkata years back. Somehow our paths never crossed and it remained an elusive proposition. Not this time. I scheduled my work in such a manner that I could have lunch at Aminia at leisure. Yes, my world does revolve around food. I ordered Awadhi mutton biryani, chicken rezala and mutton pasinda for us. The biryani was perfect to my palate. 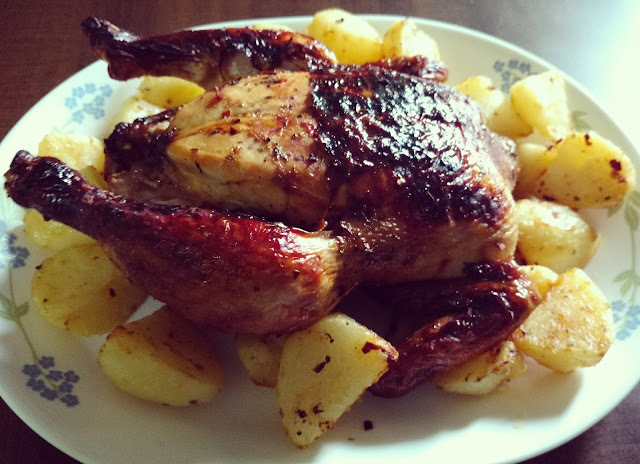 It was moist and spicy at the right levels and the meat was absolutely succulent. It came with small round kababs that reminded me so much of the kababs that accompanies the dhansak at Parsi restaurants in Mumbai. I wonder if there is any connection between them. The rezala was light and creamy at the same time. My mom loved that it did not have a thick gravy and went perfectly with the roomali rotis. The mutton pasinda was a total melt-in-the mouth experience. It was a beautiful blend of ground meat and spices, making me wish for its recipe. The staff at Aminia was as wonderful as the food. They took care of my brat and smilingly ignored all the mess that he had made at the table. For that alone, I left a good tip. Peter Cat, located off Park Street, had always intrigued me. What kind of cuisine would a restaurant serve with that name? This time I decided to find out. But I didn’t have time even to look at the menu. “If you are eating at Peter Cat, you have to order Chello Kabab and nothing else,” said my colleague firmly. So, Chello Kabab it was. It was indeed a complete meal by itself. 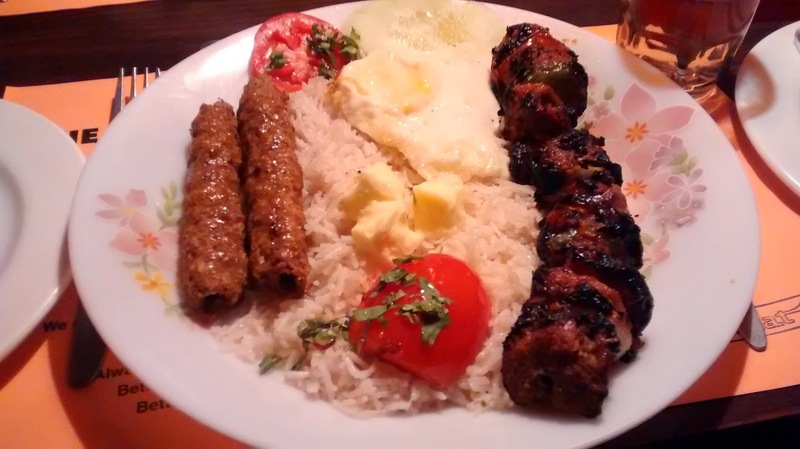 The kababs were sinfully tender and were arranged on a bed of herbed rice with a golden fried egg. The luscious meat won me over totally. To top it, there were cubes of butter melting away on the plate. I could have died a very happy woman that afternoon. 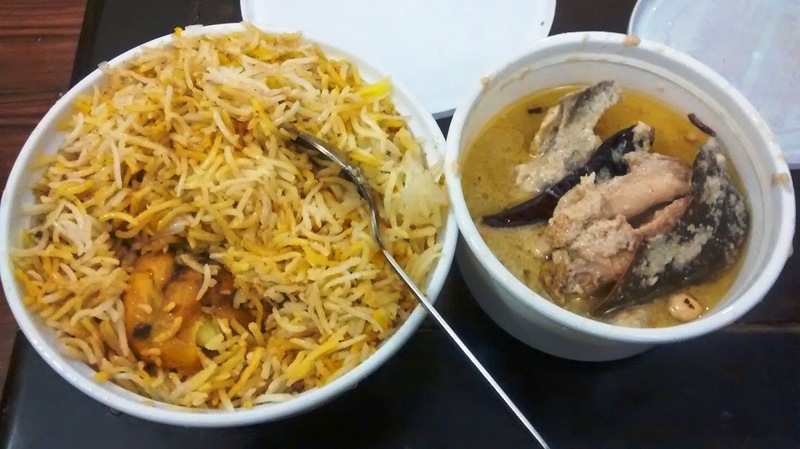 I was in the mood for biryani again one evening and since I was staying quite close to Arsalan in Park Circus, I decided to get some from there. It was a weekend evening and there were scores of people standing outside the restaurant, dripping with sweat. The restaurant was houseful at 8.45 pm. The manager was kind enough to ask me to sit inside while they got my order ready. As I waited, seated comfortably in the AC, I observed harried waiters rushing in and out with dishes. I realized that most of the guests there were old patrons of the restaurant since they knew the manager and the waiters quite well. Finally, my order came and I left for my hotel, clutching the packets happily. The chicken biryani was deliciously fragrant, though a tad dry. 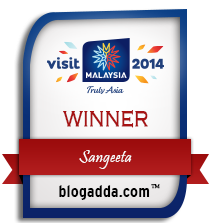 It paired very well with the chicken rezala, which I had particularly ordered for my mom. 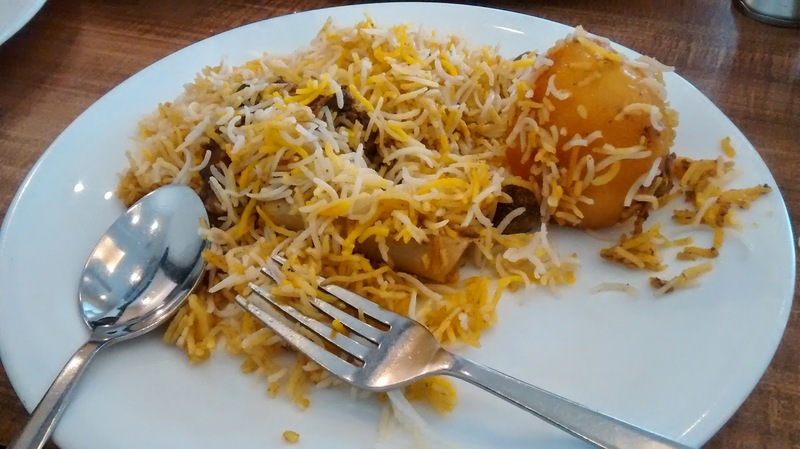 Compared to the Aminia rezala, the Arsalan one tasted a little sweeter. I think the dishes would have tasted much better if I had had them in the restaurant itself, amidst the throngs of patrons who undoubtedly treated Arsalan as a part of their gastronomic life. And thus, I end my tale of food fiesta in Kolkata. I had, of course, many more meals. But I felt these were the ones that I should have shared with you. These eateries are all legends on their own right in Kolkata and anybody who visits the city should try out at least one of them so that they are left with lingering food memories. 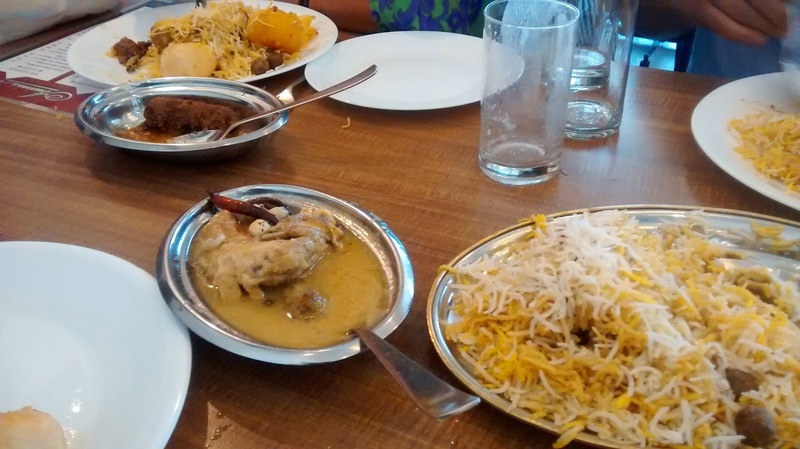 Now, what about your culinary adventures in Kolkata? They are indeed memorable...Thanks for stepping by!